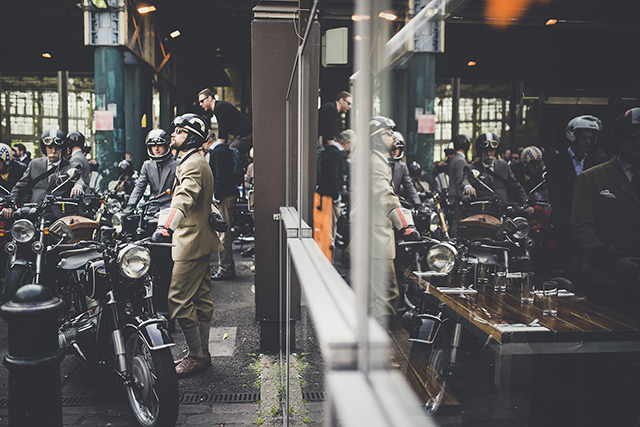 Written by Mark Hawwa – Founder of the Distinguished Gentlemans Ride. 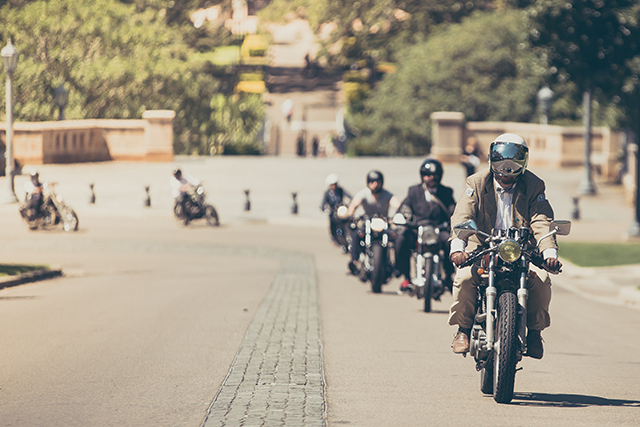 The Distinguished Gentleman’s Ride had very basic beginnings when I created the event three years ago. 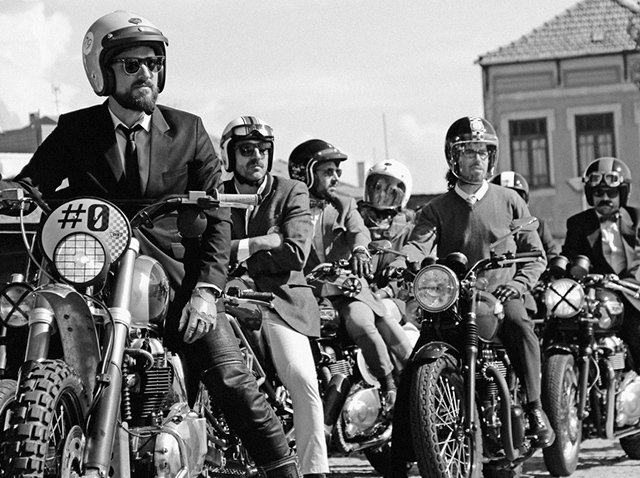 I wanted to unite the classic and custom classic motorcycle scene. 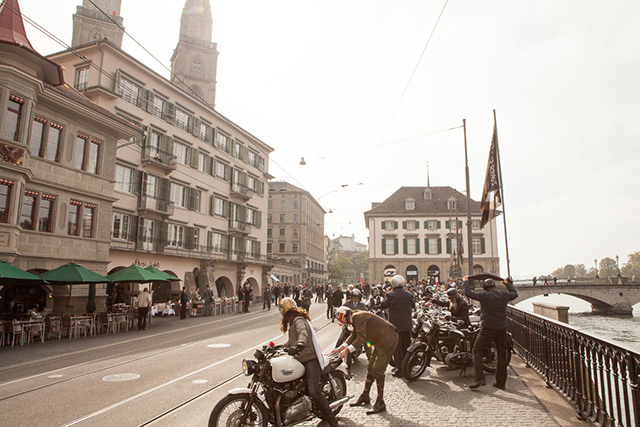 This idea turned into 2,500 dapper ladies and gents riding on the same day throughout 64 cities all across the globe back in 2012. 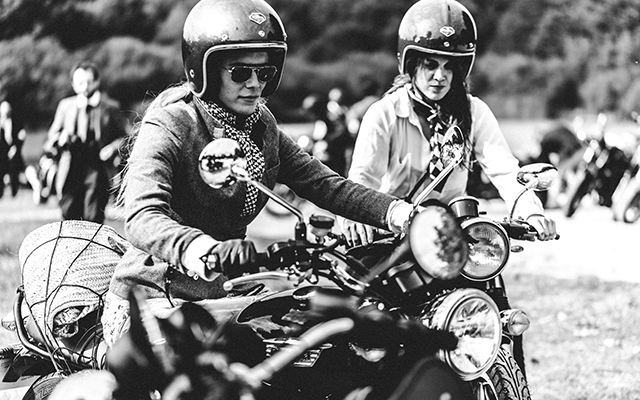 This year again, ladies and gents will be dressing in their finest for this ride on the same day, only now with over 30,000 riders across over 80 countries. This has turned into what would have to be the largest global rides held. 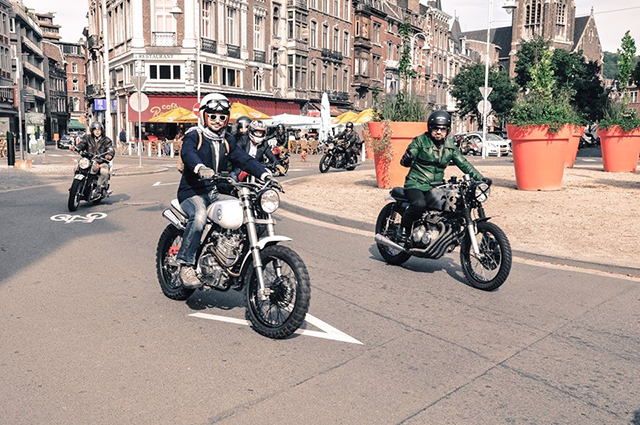 The 400 cities involved in this years ride has formed a beautiful community for riders of café racers, bobbers, classics, brats, trackers, choppers and everything niche bike in-between. 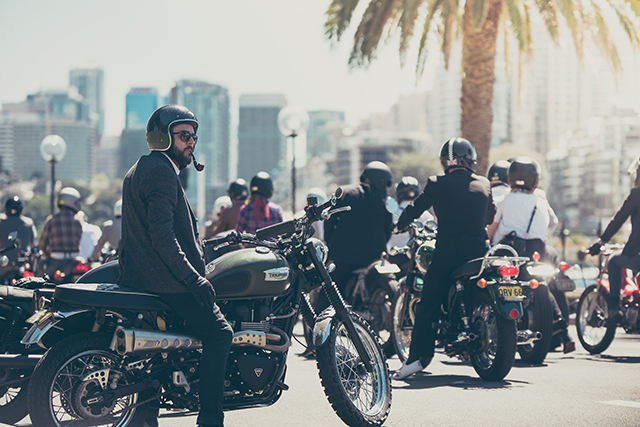 This common passion for machines and riding has evolved into something even bigger, and in 2013 we made the decision to support a cause that was affecting countless people. 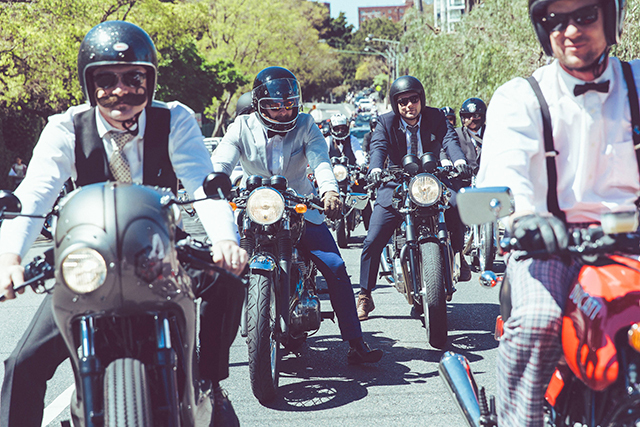 We teamed up with multiple prostate cancer foundations across the globe, and our goal this year is to raise $3 million to aid in prostate cancer research. It has been an amazing journey for me and everyone involved. Very testing at times and the logistics of such a large event will never be easy. We’ve been fortunate enough to have the help of literally thousands of people dedicating their time and effort to the cause. 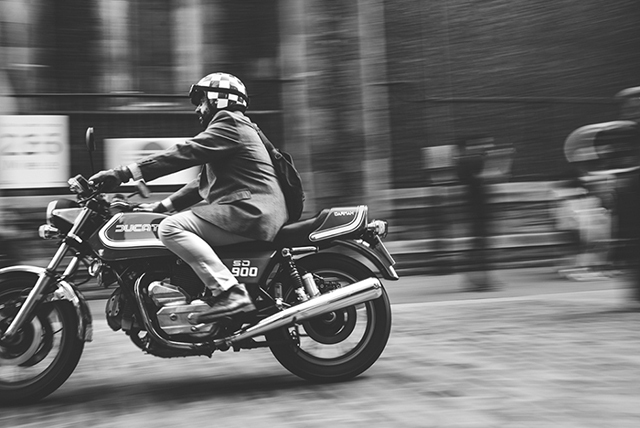 One of my favourite parts of DGR is checking out the amazing photography from the 4 corners of the globe. Here’s a selection of my favourite images from 2014. 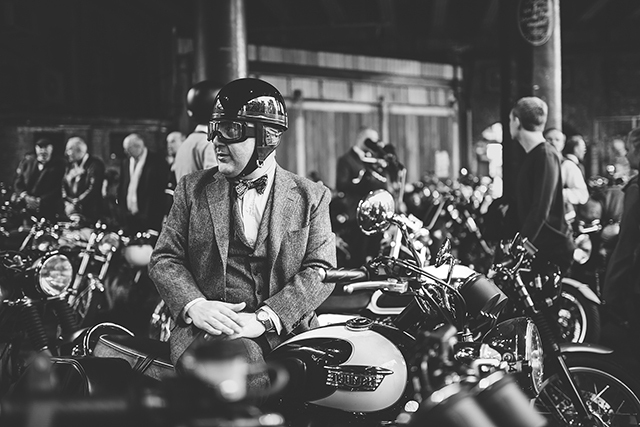 If you haven’t already signed up for the DGR ride, make sure you register at gentlemansride.com and raise some money for a great cause. London. Photo by Amy Shore. Sydney gentleman. 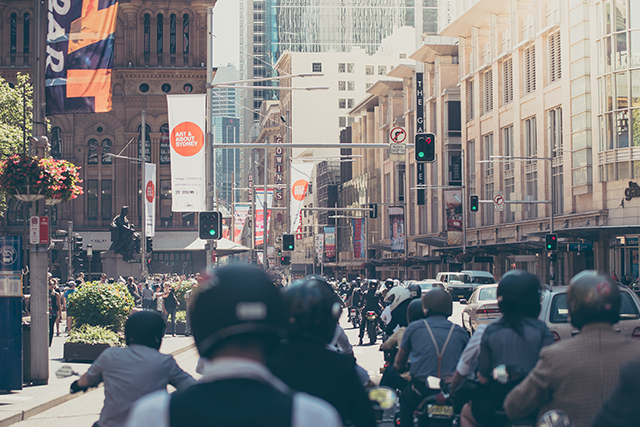 Photo by My Media Sydney. 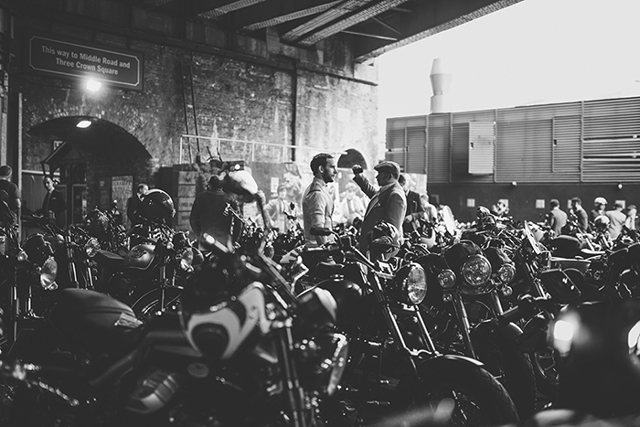 London ride. Photo by Amy Shore. Dutch from the Bike Shed. Photo by Amy Shore. 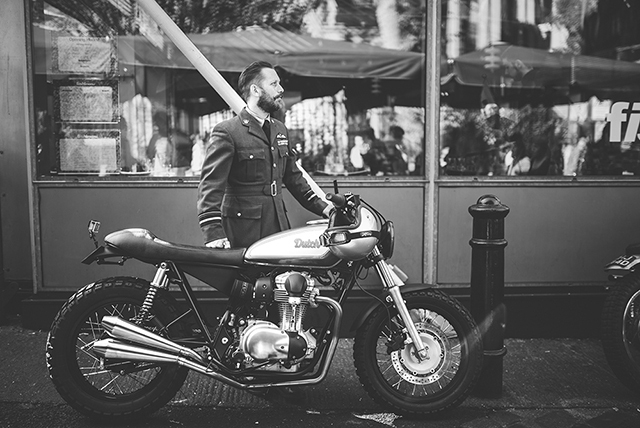 A dapper Ducati hitting the streets of London. Photo by Amy Shore. Andrew from Pipeburn smoking a pipe. Photo by Baptiste David.